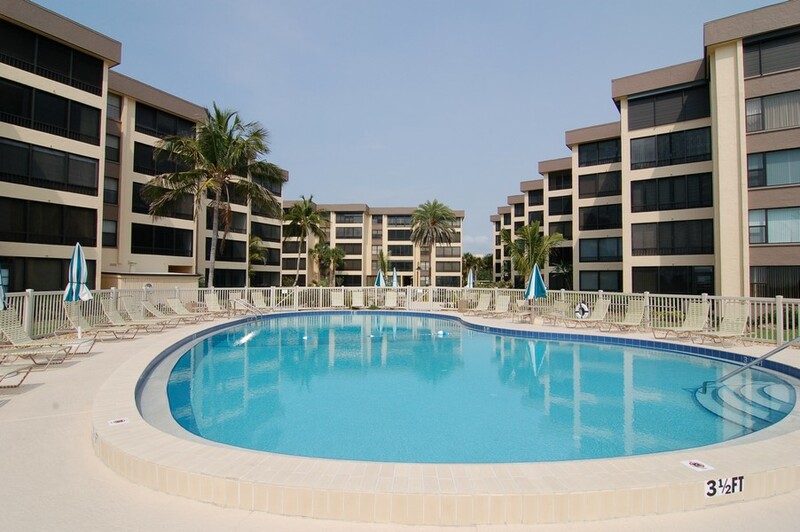 Located near Turtle Beach on the quiet end of Siesta Key, Island Reef is one of the premiere condominium complexes in the Sarasota area. 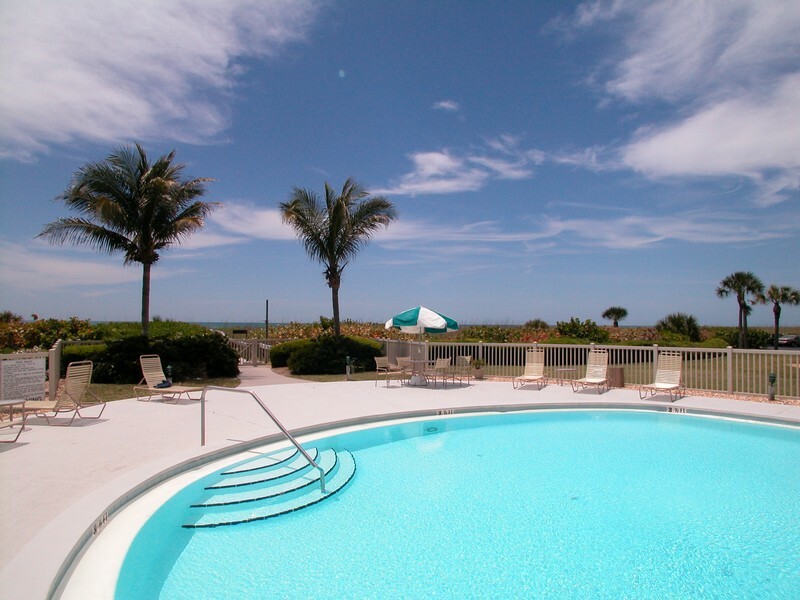 The complex is privately owned and not rented out for shorter than one month durations, allowing residents a peaceful, exclusive oceanside life. 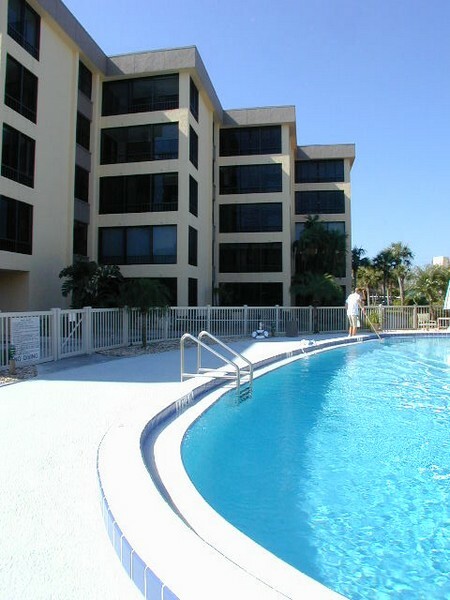 Read more about Island Reef condos. 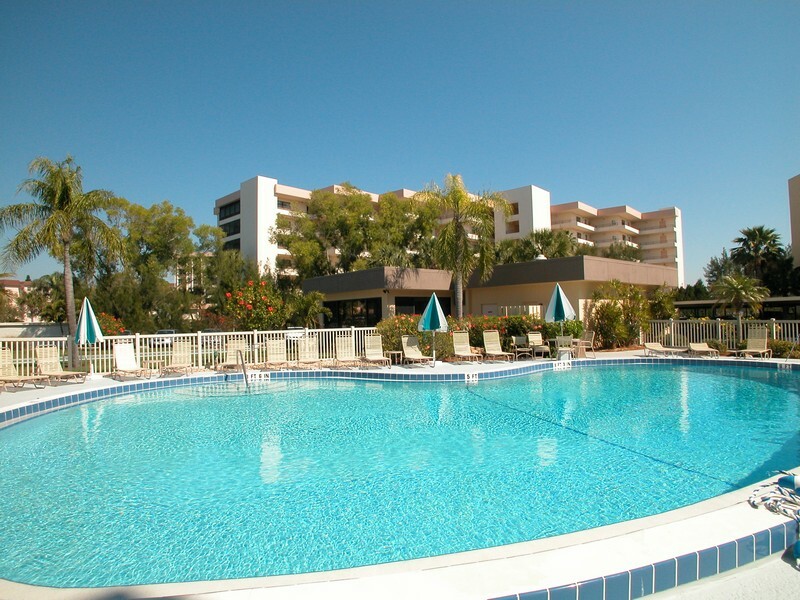 Built in 1975, Island Reef has long established itself as a favorite among condo buyers due to its ideal location and sheer amount of great amenities, so act now if you're interested. 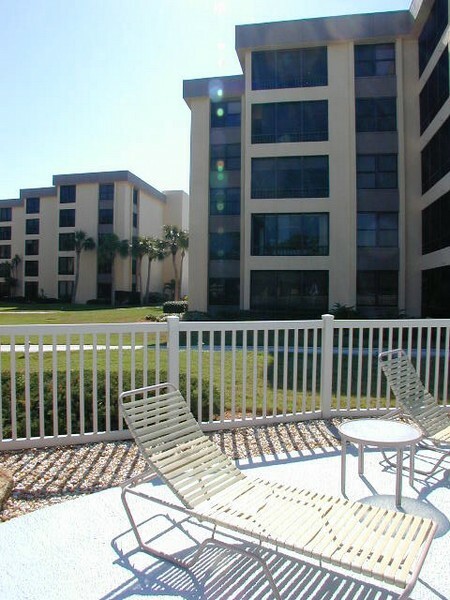 There are a total of 173 units. 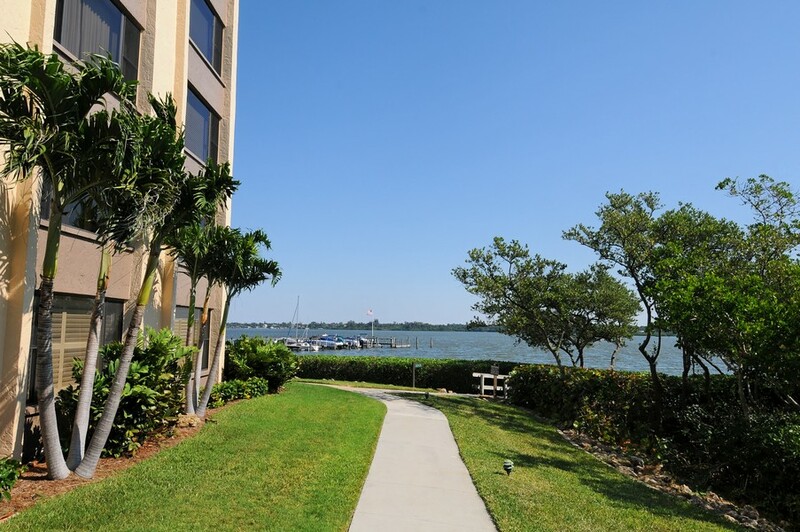 Maintained with the highest of standards, Island Reef prides itself on maintaining beautiful grounds and top-notch facilities while promoting a casual, neighborly atmosphere. 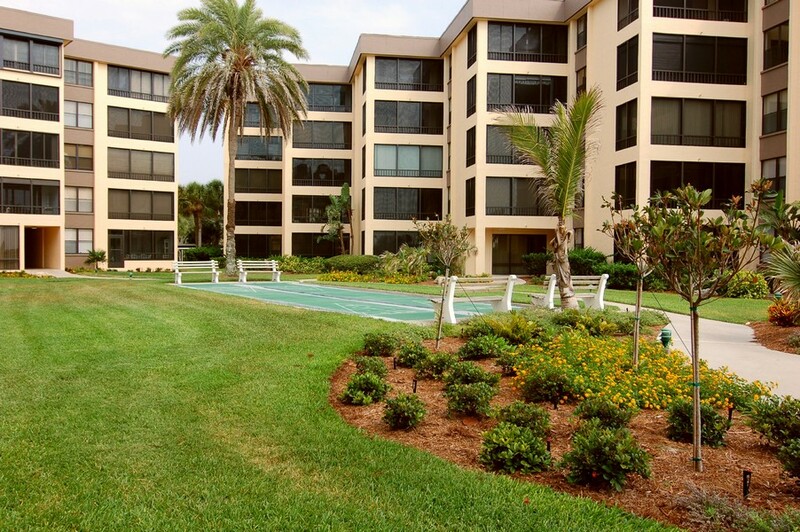 Facilities include a club house, pool, tennis courts, and even a library. 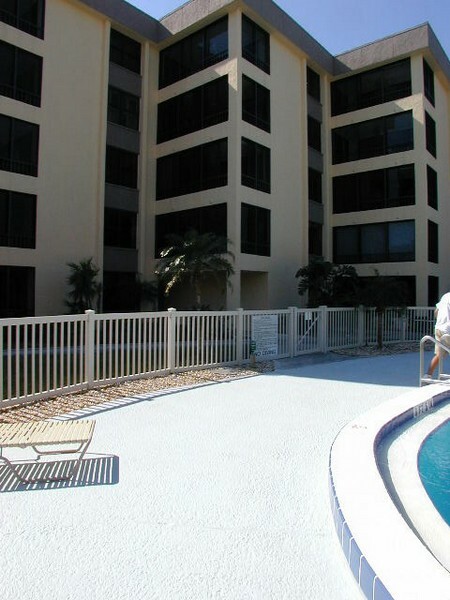 Maintenance concerns or other issues are addressed quickly by the friendly, helpful management staff. 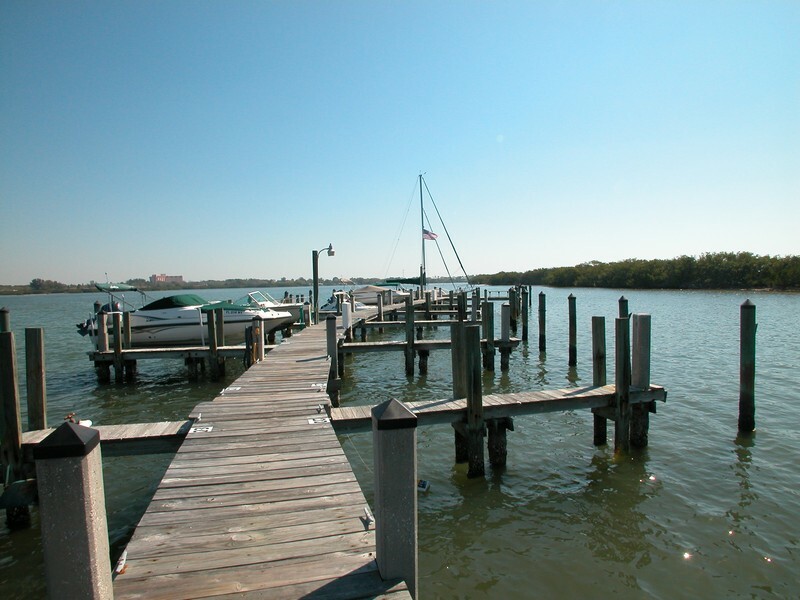 Island Reef offers some of the most comprehensive recreational and social gatherings in Siesta Key. 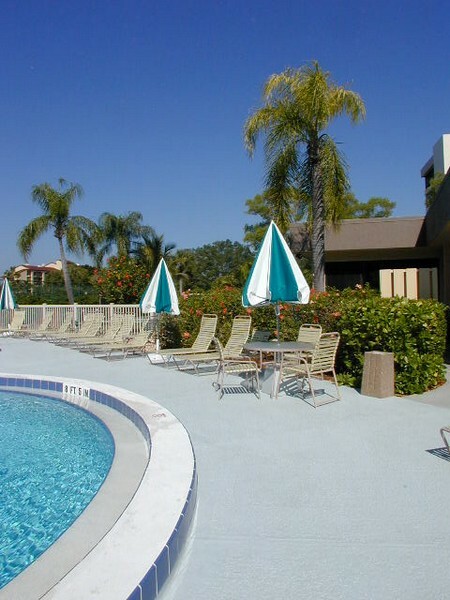 On the pool patios are weekly social gatherings, and monthly evening socials are held in the club house. 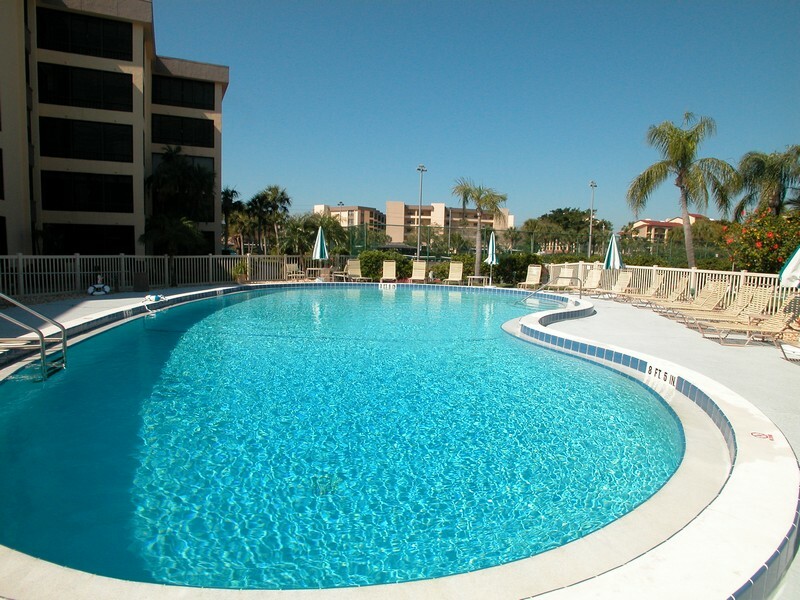 Private book and card clubs meet on site. 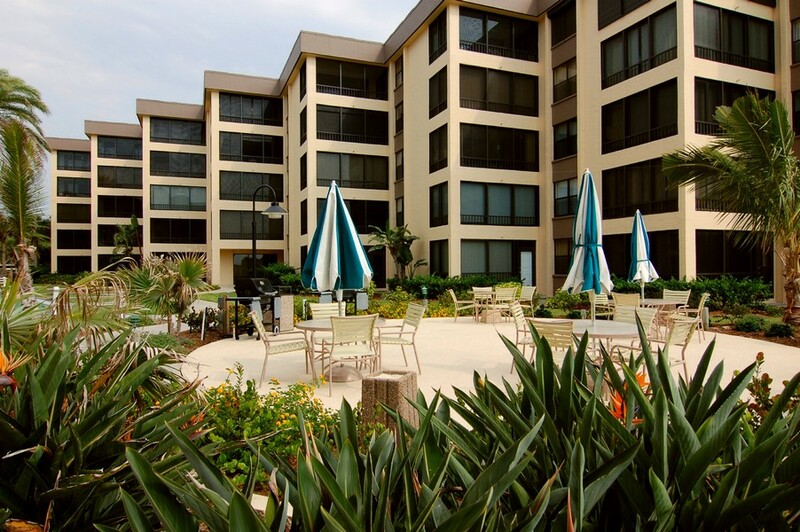 Island Reef is dedicated to keeping the residents involved and feeling as though everyone is part of a community. 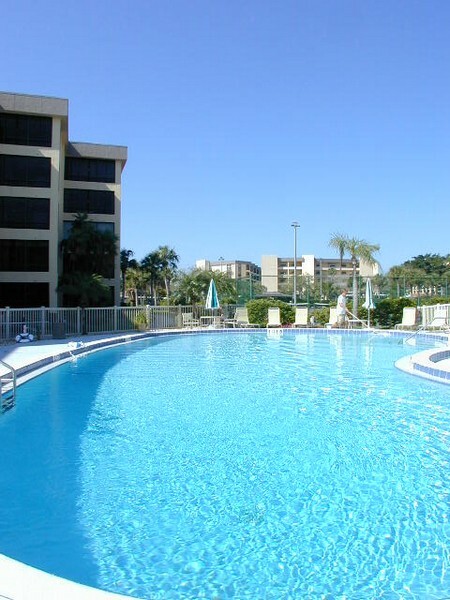 Residents reflect this camaraderie, and frequently organize informal outings to theaters, art shows, sporting events, or parties. 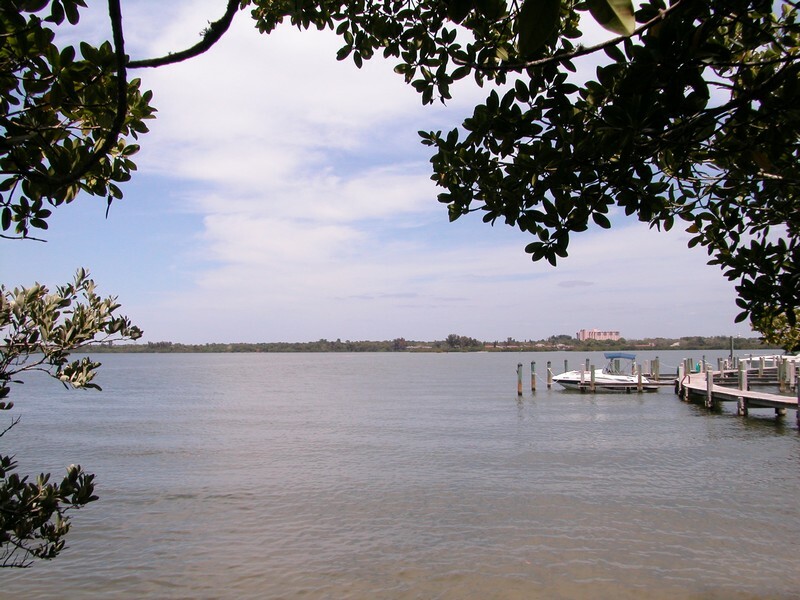 If you're looking for a condominium with a real sense of community, then Island Reef is probably for you. 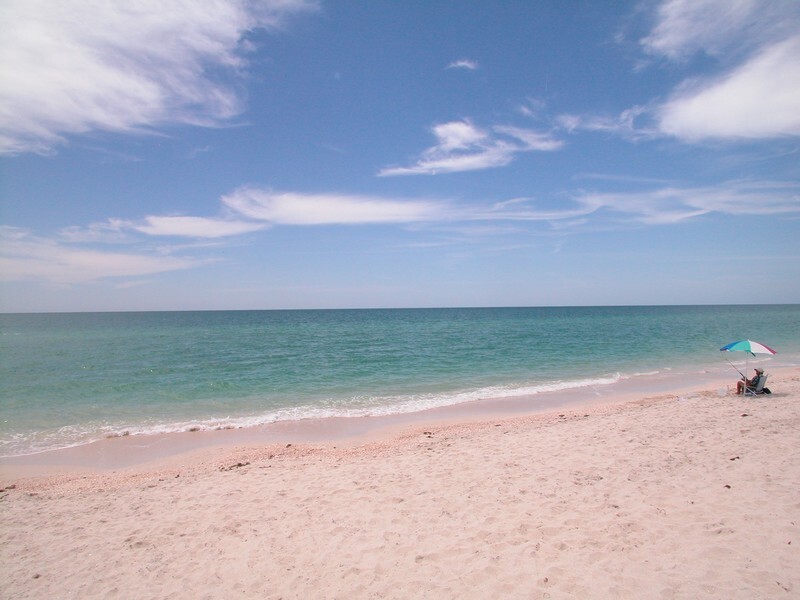 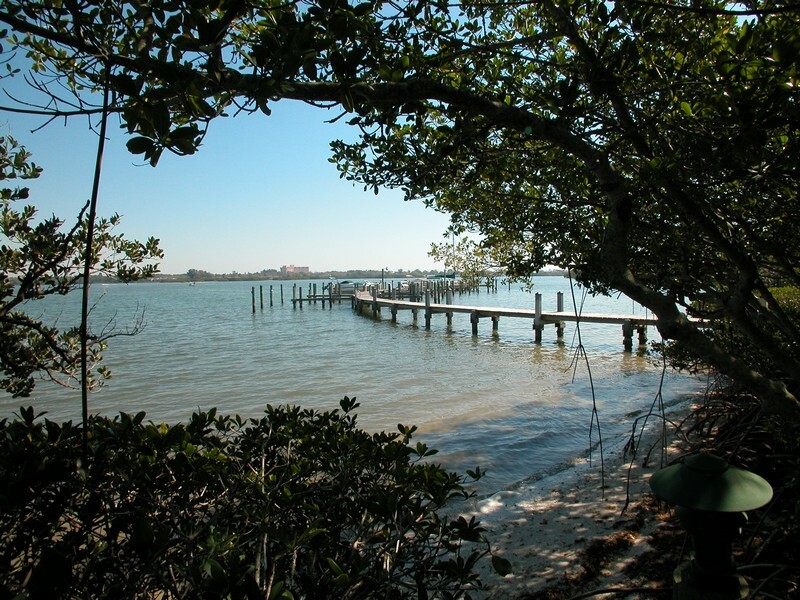 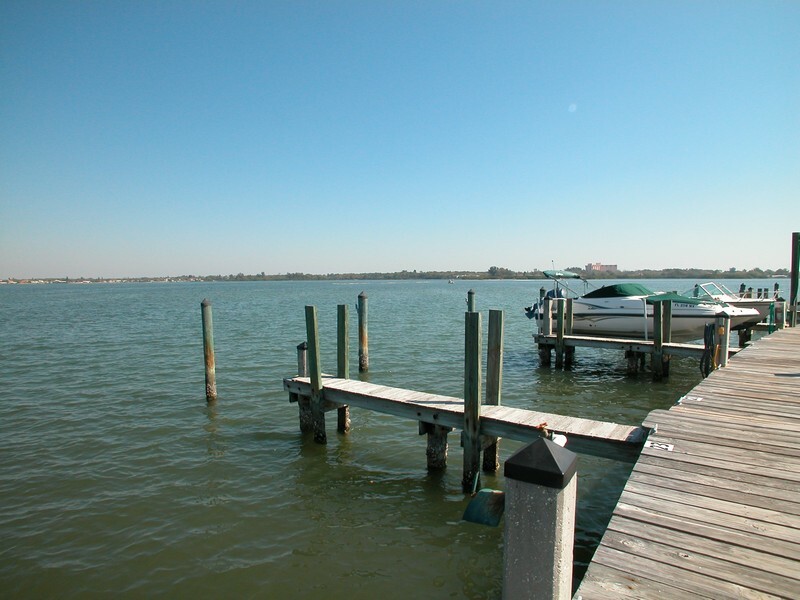 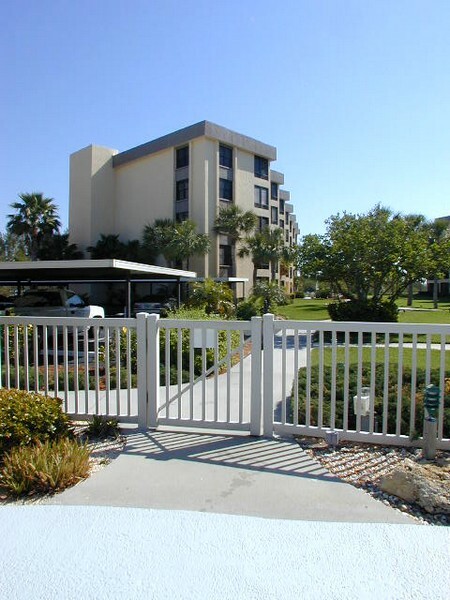 The complex is located in one of the more tranquil areas of Siesta Key. 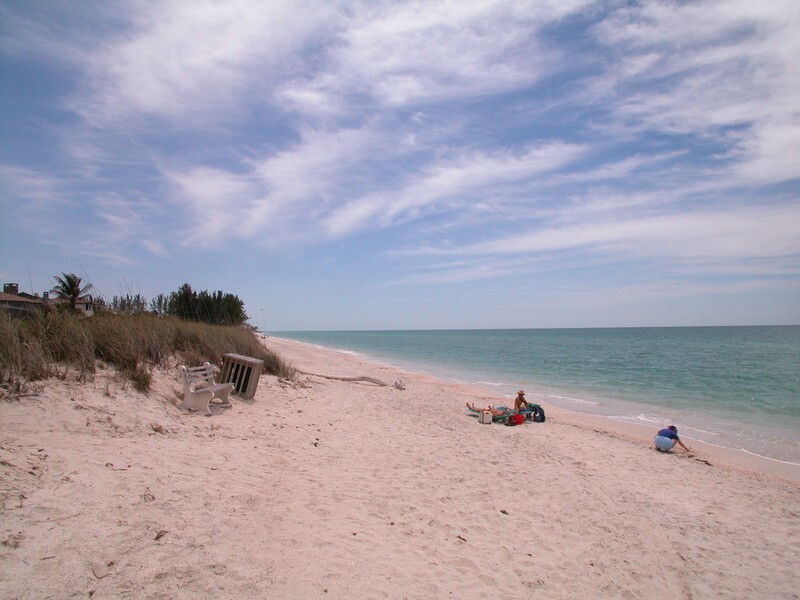 Turtle Beach is known for its variety of shells that wash up on shore, and has great amenities of its own, including designated picnic areas, a volleyball court, a playground, and a horseshoe pit. 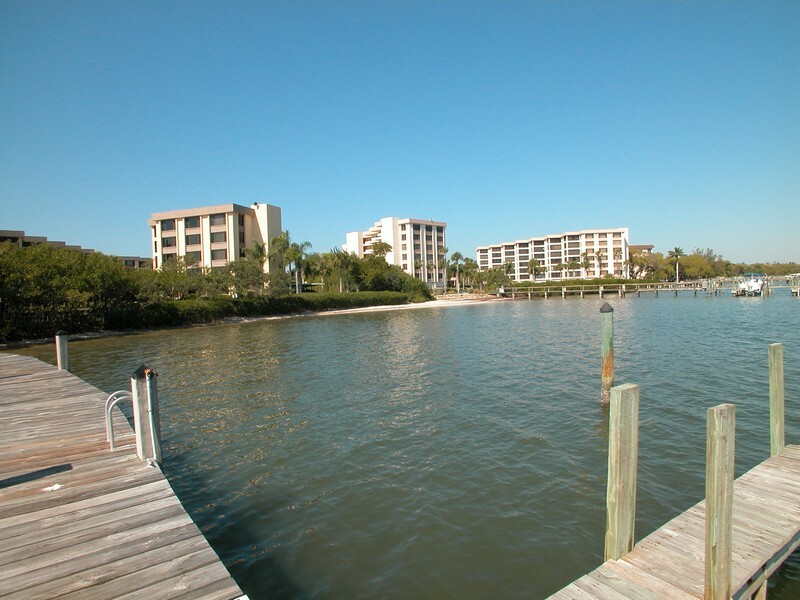 If an impeccably-maintained oceanside condo complex on Siesta Key with a real sense of community sounds like what you are looking for, then check out Island Reef today. 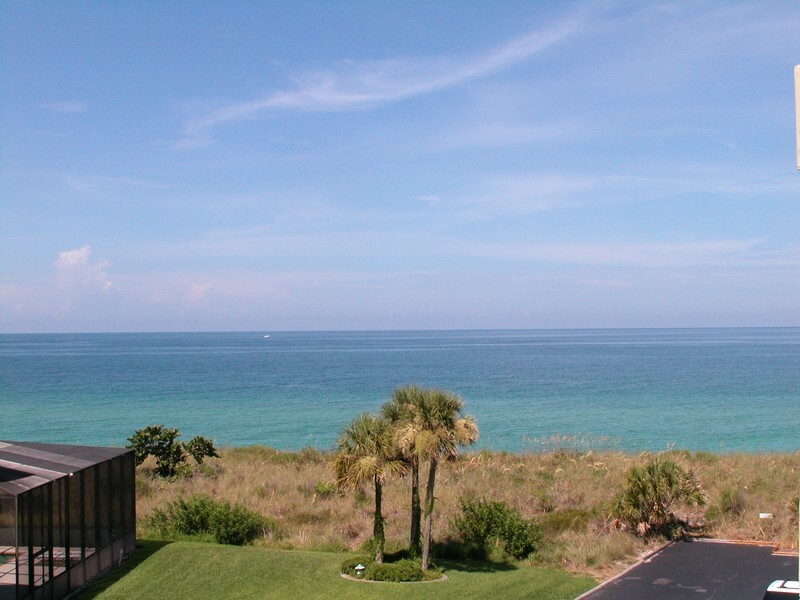 Whether you are a retiree, snowbird, family, or just want to live by beautiful white sand beaches, you will want to call Island Reef home.